Muni riders should prepare for the possibility of a longer commute on Monday. Visitors to the Oakland Zoo can now get a glimpse of one of its newest additions. FBI seeks public's help finding Ryan Kelly Chamberlain II, 42, who is considered armed and dangerous. A Santa Rosa man suspected of stabbing another in a fight was found hiding in a park tree Saturday night. A 50-year-old man was placed under citizen's arrest for allegedly tagging a Petaluma overpass. Briana Irene Roy cut a plea deal and agreed to pay $197,240.95 in restitution. A big two-goal first half gave San Jose their second victory over FC Dallas this month. 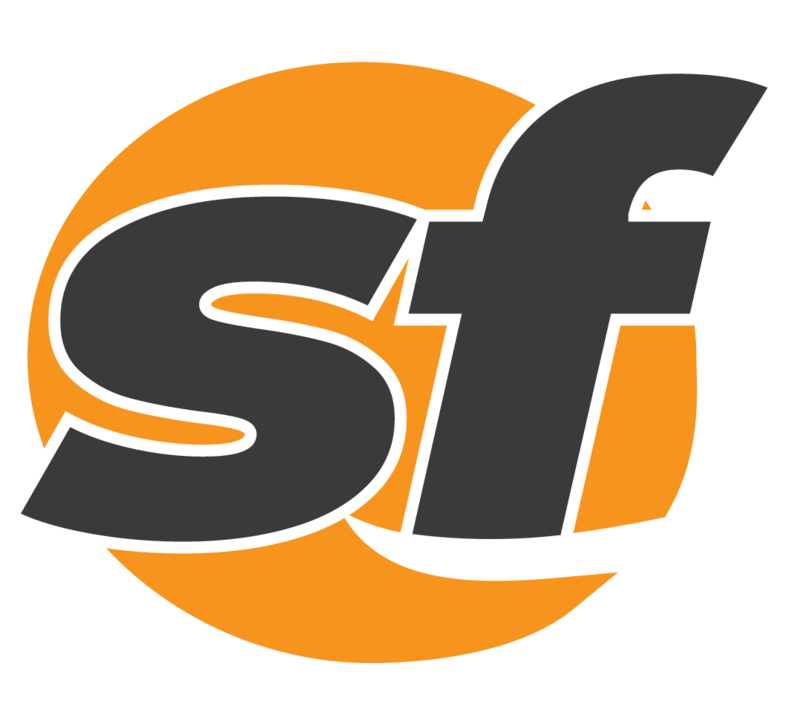 Truly local media startup SFBay won ten awards from the San Francisco Peninsula Press Club.